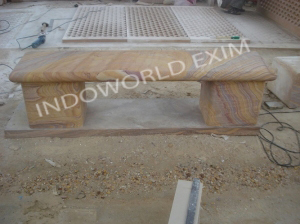 Many stories begin with people meeting on a sandstone bench. 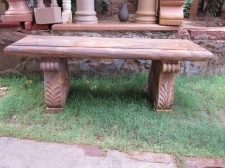 In addition, a bench can part of memories of friends or crushes hanging out together. 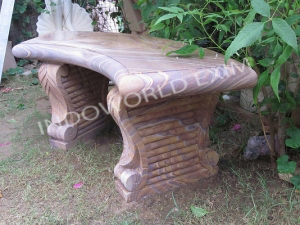 Our company is dedicated towards helping people make more cherished memories and a place to sit to enjoy life. 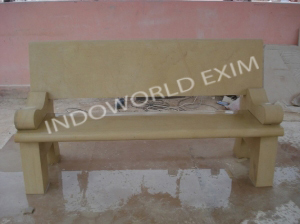 Therefore, we offer an array of exclusively designed benches made of premium sandstone. 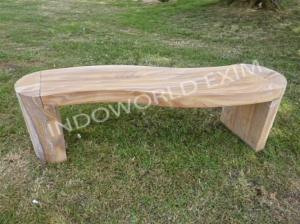 In tune with the latest trends and styles, our benches are aesthetically appealing and suitable for parks, gardens, laws, landscapes and many more locations. 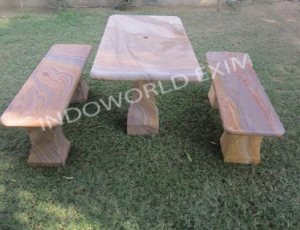 We fabricate them using superior grade sandstones mined out of top-not quarries. 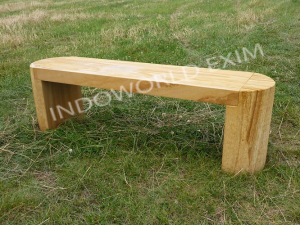 Our company can provide these benches in bulk and make delivery within the stipulated time. We can delivery to buyers all over India, UK, Canada, Australia, and Ireland; as we have tied-up with leading logistics service providers.